We are looking for a gifted and experienced administrator to join our staff team at Emmanuel Church to work with our clergy, Operations Manager, staff team and volunteers. You will be friendly, highly professional and self-motivated with excellent interpersonal skills and an eye for detail. You will be a confident communicator, able to deal with a busy and varied work load, while providing a warm welcome for people in the parish who contact the office. You will be willing to work collaboratively with the staff team and share with them in weekly prayers. This post is subject to an occupational requirement that the postholder be a practising Christian under Part 1 of Schedule 9 of the Equality Act 2010, willing to work within the ethos of the Church of England. 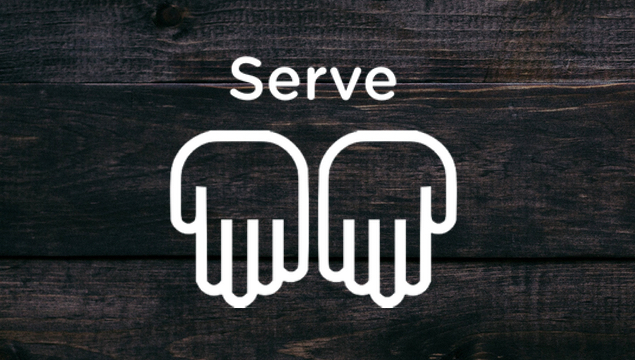 The best way to feel a part of Emmanuel is to get involved in serving others. Our aim is to be a church where the gifts of every single member are recognised and used. All our activities rely on volunteers to run – there are many different ways to join in, whatever your age & experience! making a difference in the lives of the children attending The Rock (Sunday mornings), Messy Church (Monday afternoons) or FNP (Friday evenings) – some people help weekly, some less frequently, all are appreciated! providing transport to services and events for those unable to drive/walk – please contact us if you need a lift or are able to provide one!